The Vermont Department of Fish and Wildlife says 11 cliff areas across the state are closed to hikers because peregrine falcons are nesting nearby and humans could bother the birds. 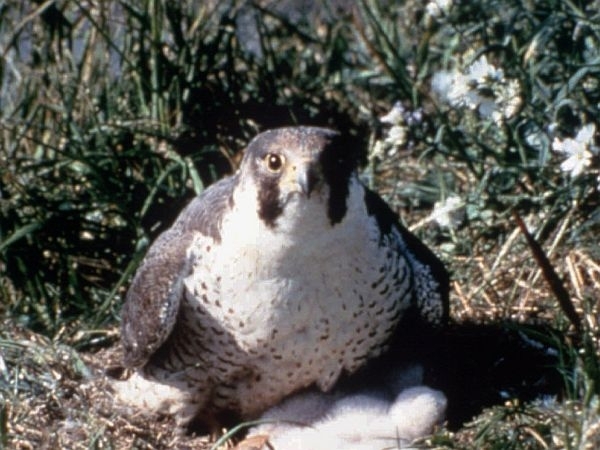 Fish and Wildlife Biologist John Buck says peregrines have been observed nesting at about 40 locations across the state but only the 11 are located where there’s a chance people could disturb the nesting birds. Buck says the closed areas include the portions of the cliffs where the birds are nesting and the trails leading to the area. Fish and Wildlife and Audubon Vermont are monitoring the sites. The sites will remain closed until Aug. 1, but if a falcon pair doesn’t nest or if the nest is not successful, the sites will be reopened sooner.